I was reminded this week how the love of family and friends can carry us through the most difficult times. Like a large tree, those types of relationships have deep roots that make the tree unwaveringly strong. I want love like that. I want relationships like that. I want that kind of family tree. It seems fitting that as we talk on Sunday about being rooted in love that we share with you a special announcement from our Assistant Welcoming Director, Shandon Collins. Over the past 4 years, Access has been like a second family to me. You guys have been there for me in the ups and downs and I'm so happy to have you all as part of my life. On Sunday, September 24th, I will be starting a new chapter and I hope you will be there to be a part of it. My fiancee Shane and I will be getting married and we would love to open the ceremony to the entire congregation! The ceremony will happen right after Access. You can feel free to come as you are! Your presence is the greatest gift you can give us. To learn more details about our wedding and our story, you can go to www.theknot.com/us/shandon-and-shane. You can feel free to RSVP to let us know you will be there or just show up and support. Whether I know you or if I haven't met you yet, all of you are part of my family and you are all welcome :-) Hope to see you there! Pretty great, right!? The best kinds of relationships I have seen form in the church are ones where the church becomes a second family. Where people are willing and able to be vulnerable, honest, and real with their questions, struggles, and life circumstances. I’m proud to be part of a community that strives to be rooted in love; a community that “bears all things, believes all things, hopes all things, endures all things” 1 Corinthians 13. We are so excited to be part of your special day, Shane and Shandon! 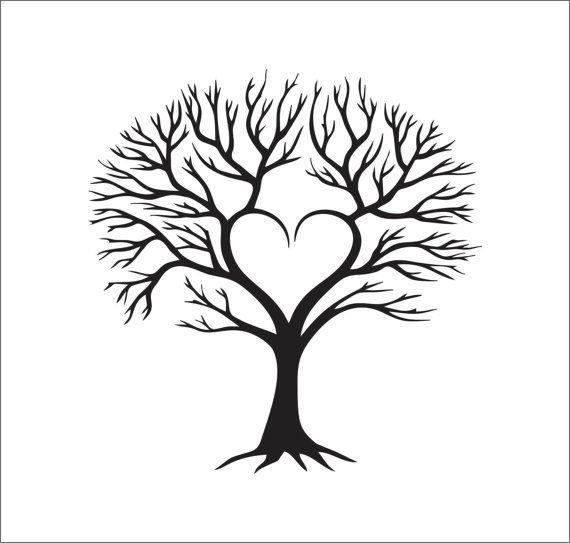 Sunday we’ll continue our series “Rooted” talking about how deep the roots of love can go in our lives.